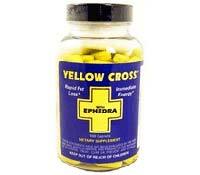 Yellow Cross ephedra diet pills contain 10mg of ephedra, which helps increase the rate that fat is burned in the body. 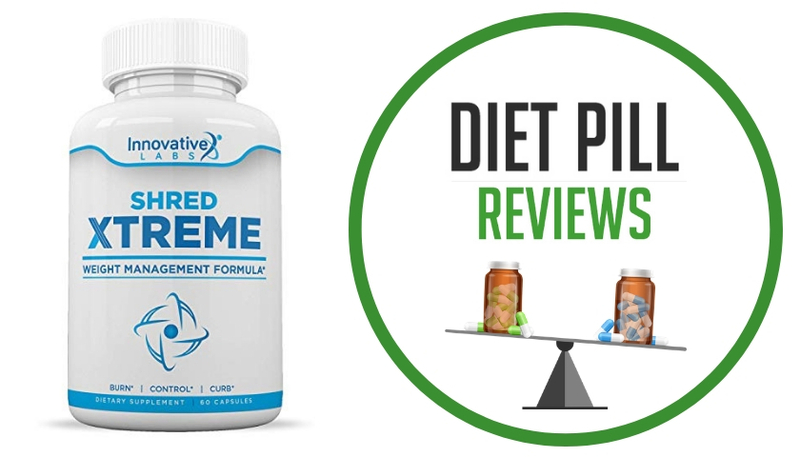 These pills contain a high dosage of stimulants that also provide appetite suppression and an energy boost so that fatigue will be kept at a minimum while motivation will remain high through the diet. In order to take advantage of its benefits, the directions for Yellow Cross says that between one and three of the capsules should be taken three times every day. No more than ten capsules should be taken within a twenty-four hour period. Within a single container of the product, there are 150 capsules, so, depending on the dosage, the package should last anywhere from fifteen to fifty days. Each capsule of Yellow Cross ephedra diet pills contains the 254 milligram proprietary blend comprised of the following ingredients: Ma Huang (for 10 milligrams of ephedrine), Yohimbe, White Willow Bark, Yerba Mate, Guarana, Kola Nut, Synephrine, and 112 milligrams of Caffeine (anhydrous). 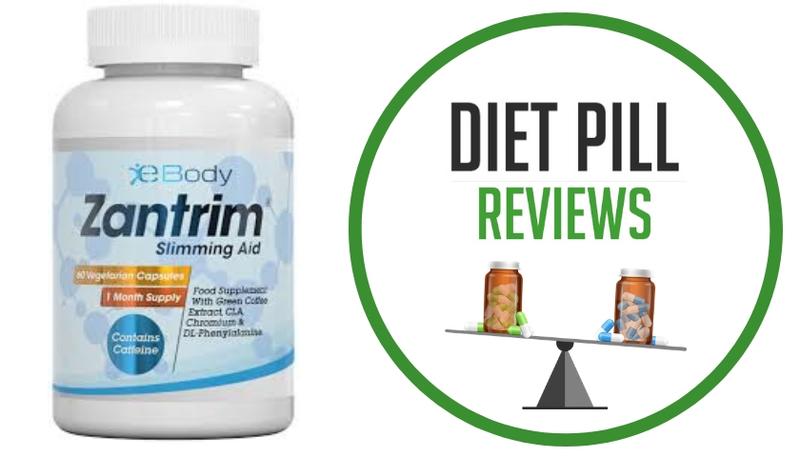 Though it is always recommended that anyone considering any diet pill or weight loss plan should speak to his or her doctor, this would be doubly recommended if this drug is being considered. For one thing, Yellow Cross diet pills contain ephedra, which should raise red flags about the health risks involved. That ingredient has been banned by the US FDA for many unpleasant and dangerous side effects that it can cause. 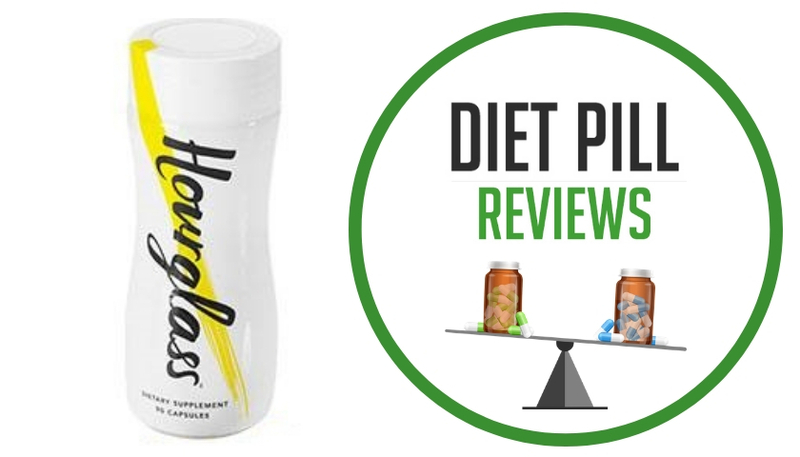 Other ingredients included in Yellow Cross diet pills can cause unpleasant side effects and health risks as well. White willow bark conflicts with an extremely high number of medical conditions, medications, and supplements and should only be taken under the guidance of a doctor who has a full knowledge of your medical history. Guarana is an extremely powerful stimulant that can cause jitters, sleeplessness, headaches, and a rapid heartbeat, among other unpleasant side effects. That there is caffeine anhydrous (a fancy word for regular caffeine as you’d find in coffee or soft drinks) in this drug would only make the stimulant-related side effects worse. Yohimbe is used because many diet pills claim that thermogenesis results (causing the metabolism to speed up) however, it can also cause a person’s blood pressure to change, lead to an irregular heartbeat, and can even contribute to or cause a heart attack in more extreme circumstances. Some advertising for Yellow Cross diet pills claims that you will lose body fat when taking this pill without the need to diet or exercise. Diet pills that make this type of claim should always be used with caution. No matter what a diet product contains, without a calorie-reduced diet and more exercise permanent weight loss will not be achieved. Suggested Use: Take 1 to 3 capsules one to three time daily. Do not exceed 10 capsules in a 24 hour period. Caution: Yellow Cross is not suggested for individuals below the age of 18. Also not suggested for pregnant women or when nursing a newly born baby. Please consult a physician before using the product if you have, or have a history of, heart disease, thyroid disease, diabetes, high blood pressure, recurrent headaches, depression or other psychiatric condition, glaucoma, difficulty in urinating, prostate enlargement or seizure disorder, constipation or if you are using a monoamine oxidase inhibitor (MAOI) or any other dietary supplement, any prescription drug or over-the-counter drug containing ephedrine, pseudoephedrine or phynelpropoanolamine. If you try to exceed the recommended serving size, there won’t be any improved result, and it may cause serious adverse health effects. You may discontinue the use of the medicine and consult your family physician in case you experience any inability such as problems related to heartbeat, dizziness, severe headache, shortness of breath or similar symptoms. “IMPROPER USAGE OF THIS PRODUCT MAY BE DANGEROUS TO A PERSON’S HEALTH”. In case of accidental overdose, call a physician or a poison control center immediately for treatment and necessary action. These statements about Yellow Cross Ephedra diet pills have not been evaluated by the Food and Drug Administration. Yellow Cross Ephedra diet pills are not intended to diagnose, treat, cure, or prevent any disease.